Mr. Thomas (Tom) P. Moffses, Jr., has served as an administrator for the Florida Department of Health in Columbia & Hamilton Counties since March 2018. Overseeing a staff of 60, with a budget of over $4 million, the agency serves a combined rural and metropolitan population of approximately 84,000 residents. Mr. Moffses earned his Bachelor of Science in Business Education from Valdosta State University in 1996, completed his Master of Science in Vocational Education from Valdosta State University in 1997, and completed all course work, minus dissertation, for a PhD in Business from Capella University in 2012. Public service includes over 30 years leadership experience serving in the areas of military operations and academics. Before joining the Department of Health, Tom served as Superintendent for the Hamilton County School District (2012-2016); Director, Cisco Academy Training Center at North Florida Community College (1997-2012); a Graduate Teaching Assistant and Adjunct Professor at Valdosta State University (1996-1997); and served in the U.S. Navy (1985-1995). 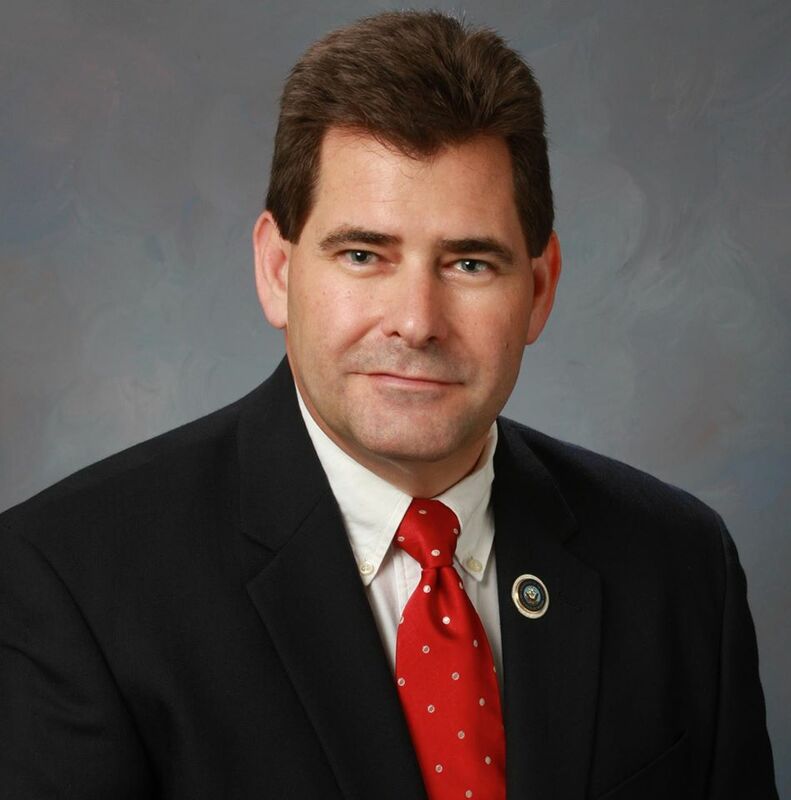 Tom also currently serves as an Adjunct Professor at his alma mater, Valdosta State University (College of Education), a role he has been fulfilling since 2016. The Department of Health in Columbia/Hamilton continues to partner with local, county, state, and federal agencies to significantly impact the overall health and wellness of its’ residents. Mr. Moffses serves as a leader in the community to impact the aspects of health promotion regarding treatment and preventative medicine for all residents.